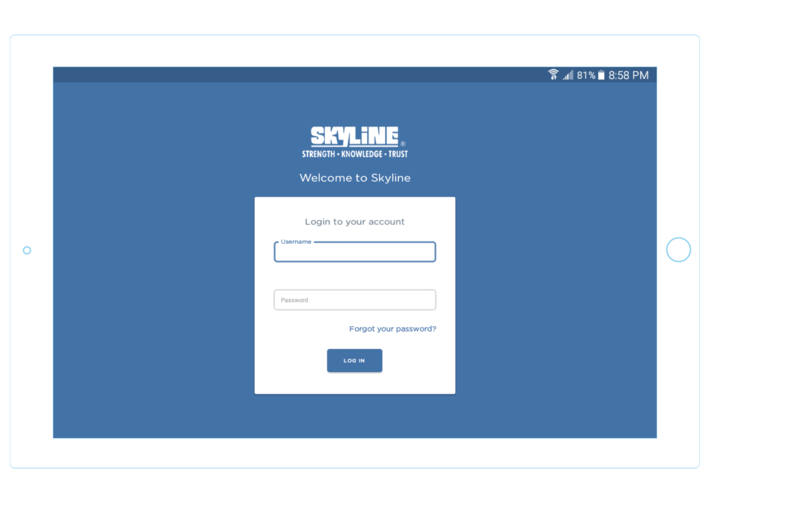 Skyline Corporation, Inc. (NYSE: SKY), a Uniwebb client, and one of the largest home builders in North America with 36 manufacturing facilities and 6800 employees, wanted us to build an enterprise level internal inspection application. 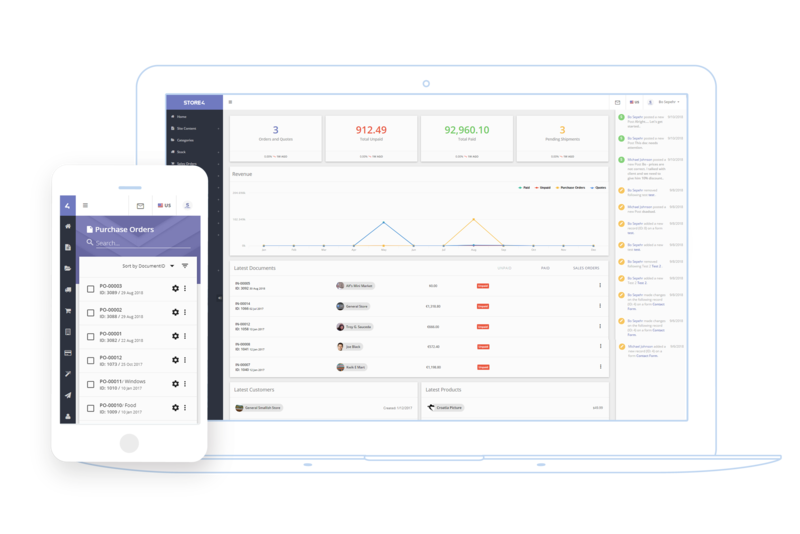 We created a global product and multiple admin panels for managers – that simplified business process of their manufacturing assembly line. Memobed, Inc., a Uniwebb client and a branded online mattress retailer in Northern California., asked us to develop an enterprise level eCommerce web application. Test drive first. Select a sample template and enter your website address to get started. Our Business is Focused on Getting You Results . We are relentless in creating result driven software applications for our clients. Your success is our success! Let's increase your company's efficiency and productivity together. We provides professional machine learning implementations. Let's build your next android mobile project together. Reliable source for custom software iOS mobile apps. A decentrized ledger on top of Blockchain technology that's highly secure and immutable. License Plate Recogniztion System Using Artificial Neural Network! We built a license plate recognition system based on computer vision and AI neural network, that can be applied to many situations or instances or any type of application, like web, mobile or desktop. Augmented Reality, Facial Recognition, Indoor Navigation! Uniwebb Software is an expert developer of AR/VR mobile apps, computer vision facial recognition systems, and indoor and outdoor navigation systems. Read about our augmendted reality office app case study. An app was built using computer vision and machine learning technology to accurately identify amphibians in the wild by unique pattern recognition matched against large number of species in its database. Read more about this case study. Experties: Machine Learning, Computer Vision, Image Processing, Google Maps, Custom UI Widgets, User Setting Persistence, Camera API. Check out our latest updates and posts. You'll also find the latest trending items.